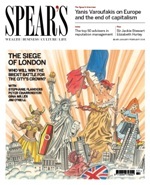 Receive all 6 issues of Spear’s magazine for £30 (UK), €45 (Europe) or $59 (US and ROW). Includes postage and packaging. Download the App from the App store for free and subscribe to our digital package for access at your fingertips for just £28.99 per year. Buy the latest issue at £6.00(UK), €7.00(Europe), US$8.50(US and ROW). 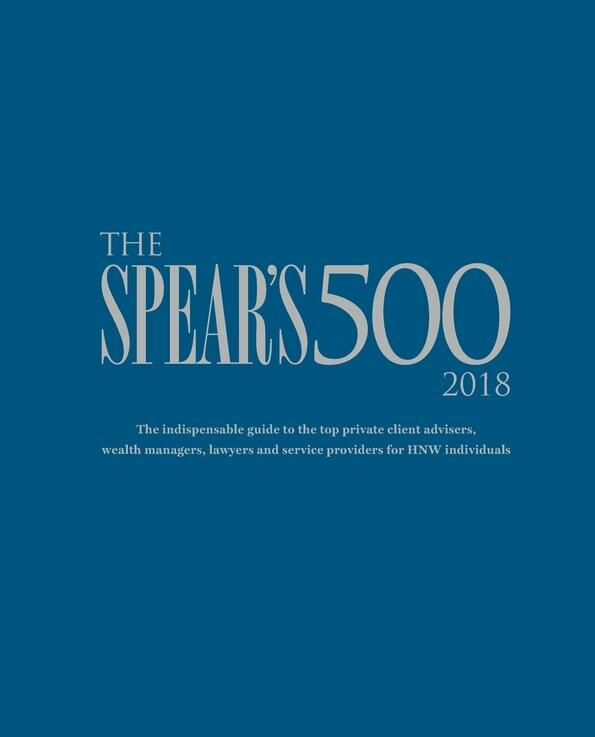 For any back issues please subscriptions@spearswms.com. Buy the latest issue at £150.00(UK), €240.00(Europe), US$285 (US and ROW) . For any back issues please contact subscriptions@spearswms.com. 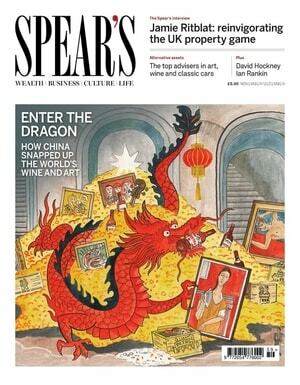 Receive all 6 issues of Spear’s magazine for £30 (UK), €45 (Europe) or US$59 (US and ROW). We have a limited stock of back issues that can be purchased individually.